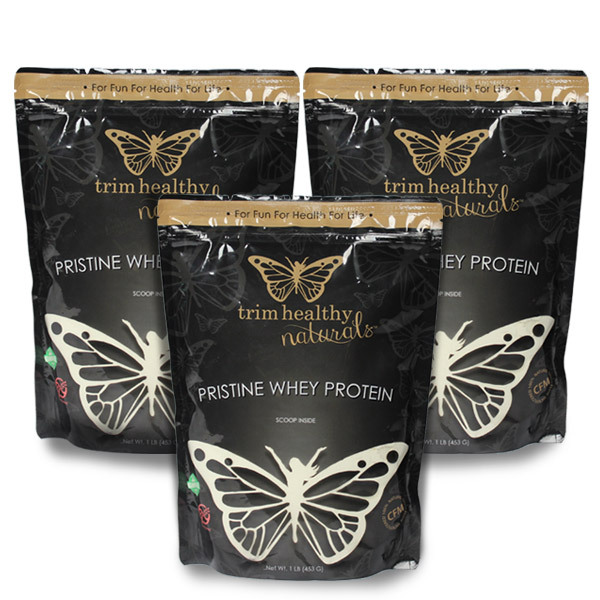 THM Pristine Whey Protein Power is the “Plan Approved” whey. It is the whey we whip it into our Fat Stripping Frappas and Greek Yogurt Swirls. It froths and whips drinks up into rich, creamy deliciousness without added fat. It is simply yummy… and that is what counts. We even use in our coffee to make Trimmaccinos! Pristine Whey Protein Powder is the “Plan Approved” whey. It is the whey we whip it into our Fat Stripping Frappas and Greek Yogurt Swirls. It froths and whips drinks up into rich, creamy deliciousness without added fat. It is simply yummy… and that is what counts. 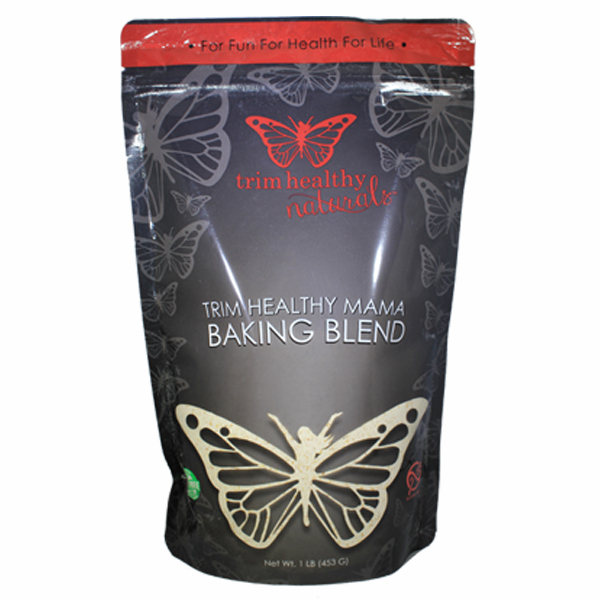 We even use in our coffee to make Trimmaccinos! This is by far the most superior Whey protein powder on the market! I have purchased Many protein powders in my years of dieting. I am also sensitive to lactose and I am so glad this whey is lactose free! It is so gentle on my system. I have purchased another brand that has the same exact ingredients listed and it’s $9 cheaper, but the taste is quite different. I prefer THM’s Whey, WAY more than the cheaper brand! 😂 THM Whey is called Pristine Whey Protein for a reason and it certainly lives up to its name!!! The taste is amazing and I will gladly pay a bit more for a superior flavor! I agree that this is by far the best tasting protein powder we have ever tasted and it blends so easily! 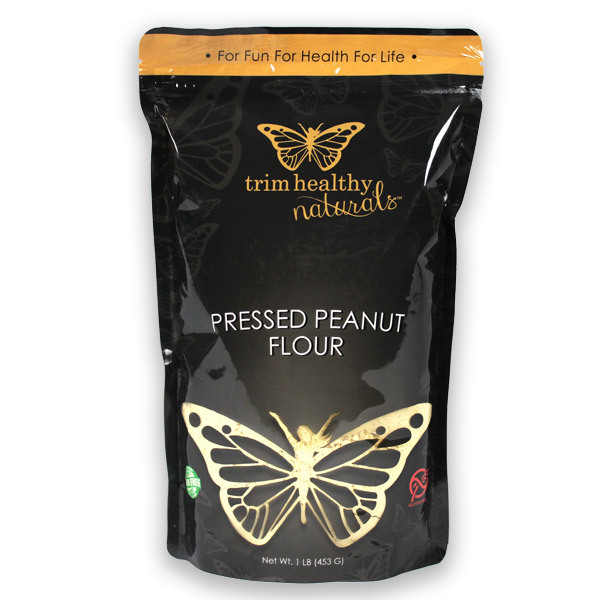 This is seriously the BEST protein powder I have ever tried! It tastes incredible. My husband and toddler love it as well. It tastes pure and blends perfectly. 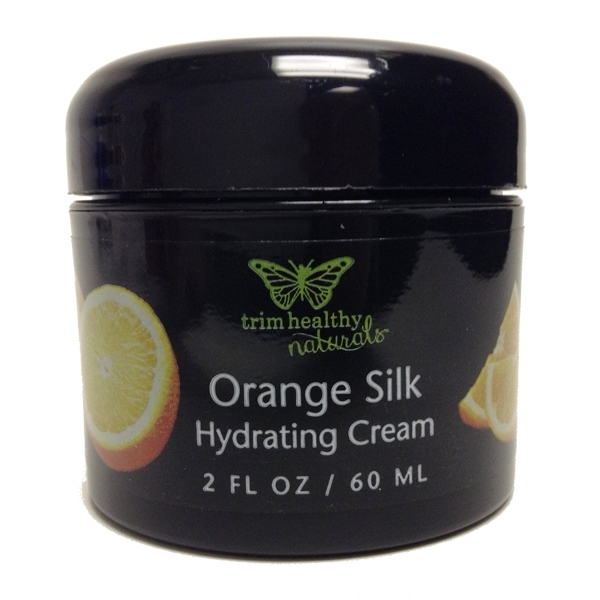 Thanks for your integrity in creating a clean and honest product. You guys rock! !